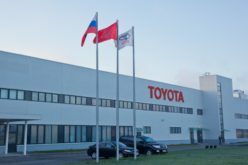 RusAutoNews.Com – According to Auto-Dealer-SPb data, St. Petersburg factories of Hyundai, Nissan and Toyota have manufactured 25,200 passenger cars in January 2017, which exceeds the 2016 figures 2.4 times. 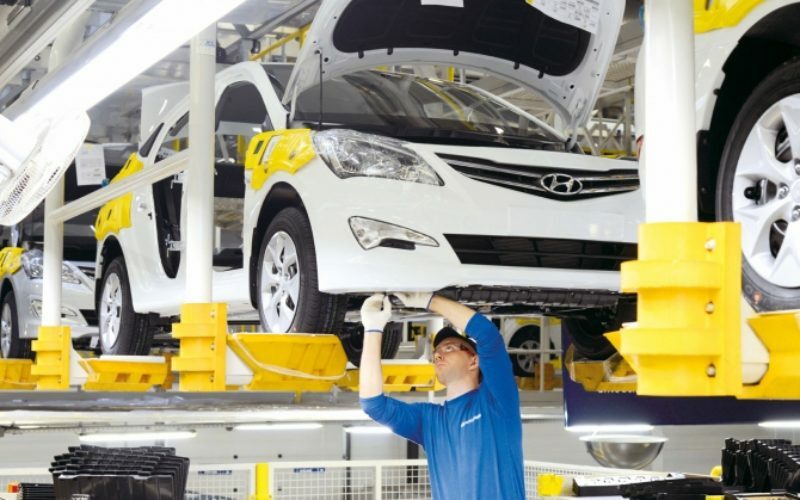 Production increase was not peculiar to Hyundai only. 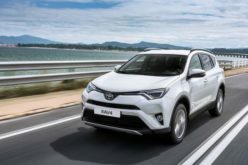 Toyota enjoyed growth in production thanks to the new model RAV4 and Nissan due to the low base effect of last year and a stable demand for its products. 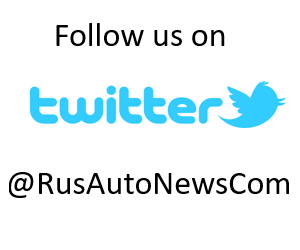 The share of St. Petersburg in Russian car production has risen considerably in January 2017 to 32% (25.6% in 2016). 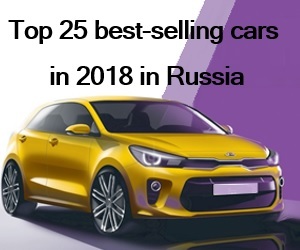 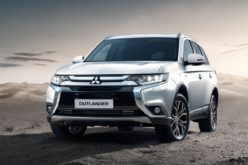 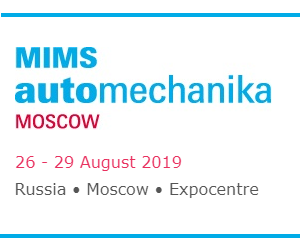 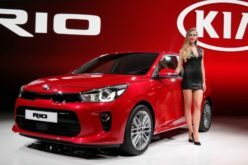 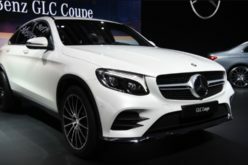 7 models manufactured in the city are amongst the top-25 most popular cars in Russia, according to January figures: KIA Rio (market number-one), Hyundai Solaris, Hyundai Creta (most popular SUV), Toyota RAV4, Toyota Camry, Nissan Qashqai and Nissan X-Trail. 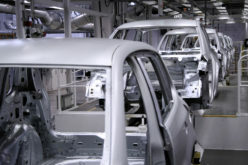 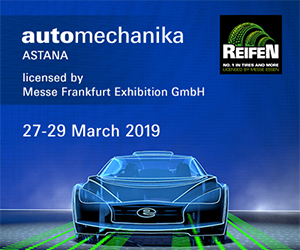 9 models have been manufactured in St. Petersburg factories in January 2017 – Nissan Qashqai, Nissan X-Trail, Nissan Murano, Nissan Pathfinder, Toyota Camry, Toyota RAV4, Hyundai Solaris, Hyundai Creta and Kia Rio. 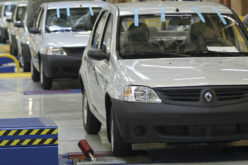 St. Petersburg Hyundai, Nissan and Toyota plants have manufactured 281,500 cars in 2016, which is equivalent to a 9% year-on-year decline.